Washington— The U.S. Commerce Department’s United States Patent and Trademark Office (USPTO) today announced the winners of the USPTO Cancer Moonshot Challenge. 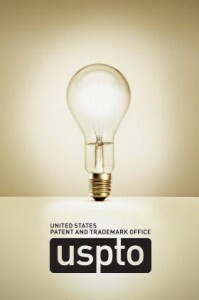 The challenge was launched by the USPTO in August as part of the White House Cancer Moonshot Task Force, which aims to speed up patient-focused cancer treatments, increase patient access to clinical trials and therapies, and align public-private policies investments to improve the ability to prevent cancer and detect it at an early stage. 1st Place: Dolcera visualized how the genetics and epidemiology of cancer relate to levels of research funding, patenting, and clinical testing. Collecting and combining valuable data from multiple sources, Dolcera provided engaging visualizations that offer clear and meaningful insights regarding cancer research priorities and breakthrough technologies in treatment and diagnostics.